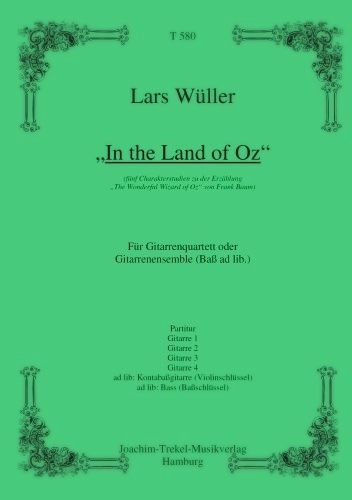 This piece is also available in the extended edition "Oz - a musical fairy tale", which has two adaptations: For guitar orchestras and for mandoline orchestra - each with speaker and optional stage play / dance. 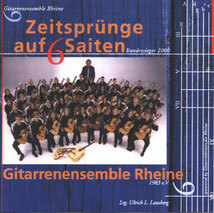 The "In the Land of Oz" for guitar quartet or guitar orchestra, which is described here, was composed for the Gitarrenensemble Rheine in 1998/1999 and is probably Wüller's most famous work. It describes the main characters from the fairytale "The wonderful Wizard of Oz" by Frank Baum. 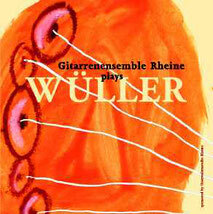 In 1999 Wüller received a composition prize from the Pendon Guitar Society in London for this composition. The piece is set up in a very programmatic way. 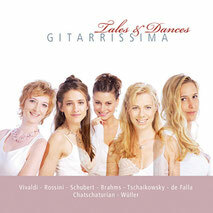 Many new guitar playing technics and percussive elements are used - some of which have clear associative meanings. The first movement, "Dorothy", is composed entirely tonal and is therefore strongly dependent on the following movements. The playful, childish and melancholic melodies and harmonies illustrate the naive little girl from Kansas, but also show the conscientious and regardful part of the character. With the first bars of the second movement "The Scarecrow", however, it becomes clear that we are by no means in a romantic composition. A humorous ride begins with "stubborn" dissonances and frequent suspentions and glissandi, which depicts the clumsy and airily, but at the same time profound and complex character of the scarecrow. The third movement "The Tin Woodman" starts with the strange sounds of the prepared 2nd guitar. Matches between the strings are moved, a piece of paper is woven between the strings and tin cans are hammered on the strings. At first, the sounds describe the arduous movements of the tin woodman, but when the other guitars enter, his joints seem lubricated and the rhythmic-metallic steps form the fundament for the entire movement. In some particularly powerful moments Wüller even uses quotes from heavy-metal music (fifth chords, rapid note alternations with open strings etc.) as an allegory for the metal character. In other sections you can find motives of sighs and romantic elements. The tin woodman is the figure with the strongest and most conflicting emotions in the book of Frank Baum. "The Cowardly Lion" starts of with a majestic and powerful music. But gradually the music gets more and more anxious and after a sudden snap the lion loses all his courage. The music describes the inner struggle of the lion. Motifs from the beginning of this movement are fighting against timidly pulsating eighth notes. Finally the lion overcomes his fear and walks with his head up hight into a monumental ending. 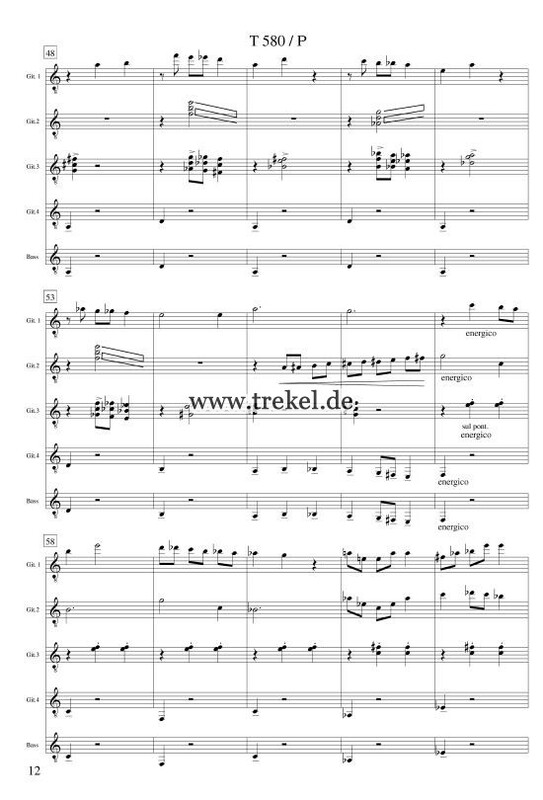 The score of the last movement "The Wizard of Oz" begins with a graphic notiation. An initial mysterious and creepy atmosphere translates into a section of the composition which forms probably the biggest climax of the entire work: Angry, dissonant chords, percussiv sounds and Bartok pizzicatos - a pure burst of force. A moment of thoughtful calmness follows. 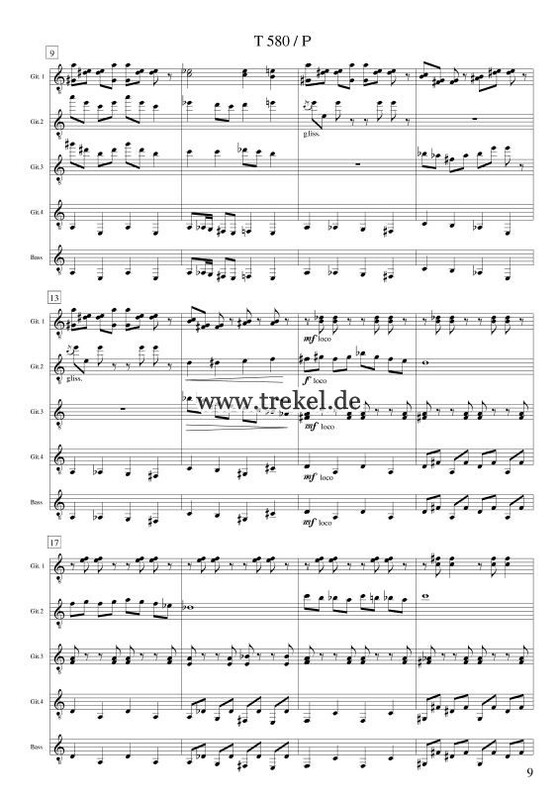 In a strongly distorted form, melodic fragments from the preceding movements are dislplayed. This oppressive mood is soon replaced by the hopeful "finale", in which themes of all five movements are now clearly identifiable. The parallels to the story of Frank Baum are also evident in this movement: The powerful and supposedly superhuman wizard of Oz turns out to be fraud, but can ultimately stil fulfill all the wishes of the other characters.